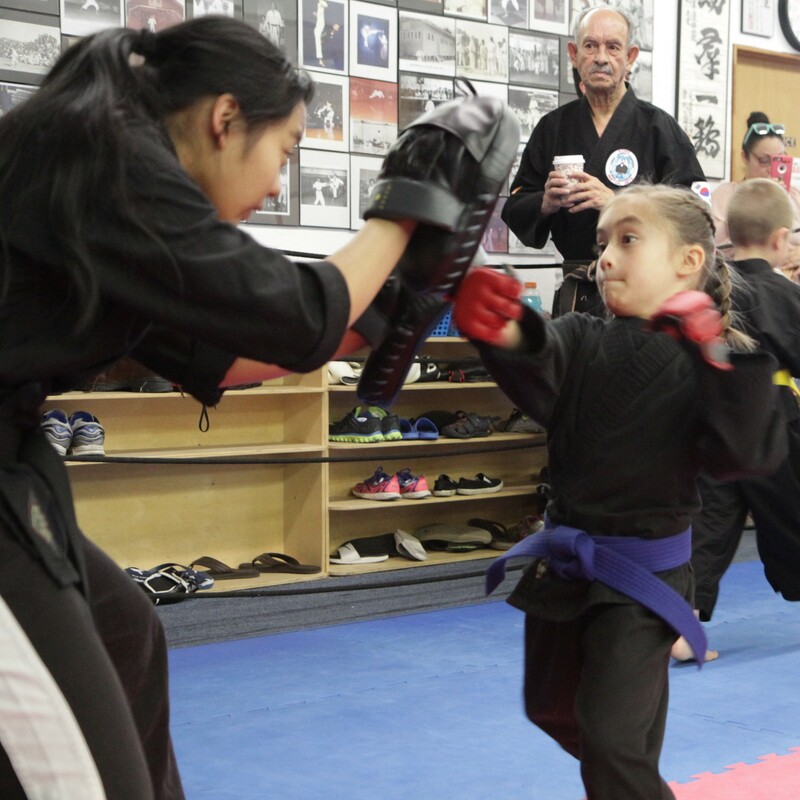 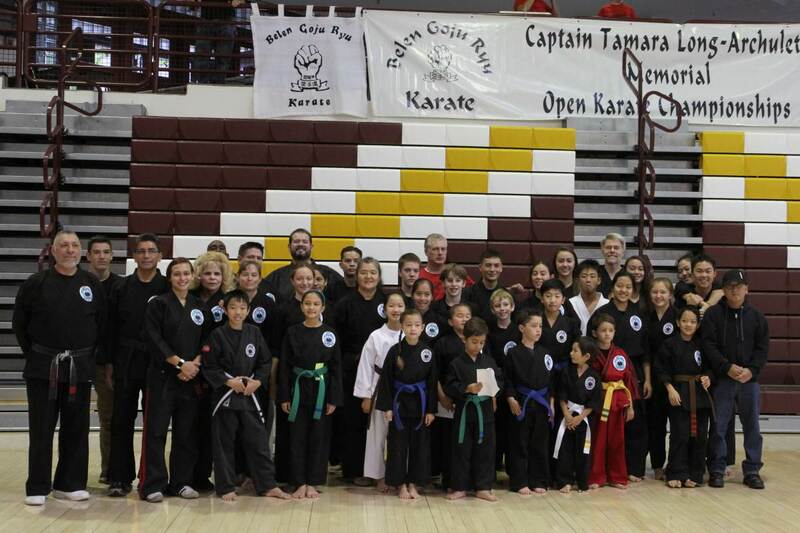 We’ve been training students in New Mexico for over 40 years, making us one of the oldest martial arts schools in the region. 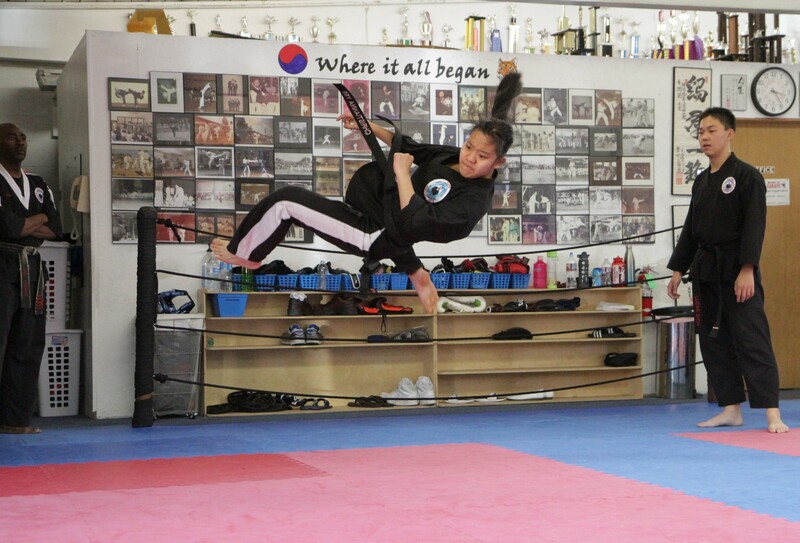 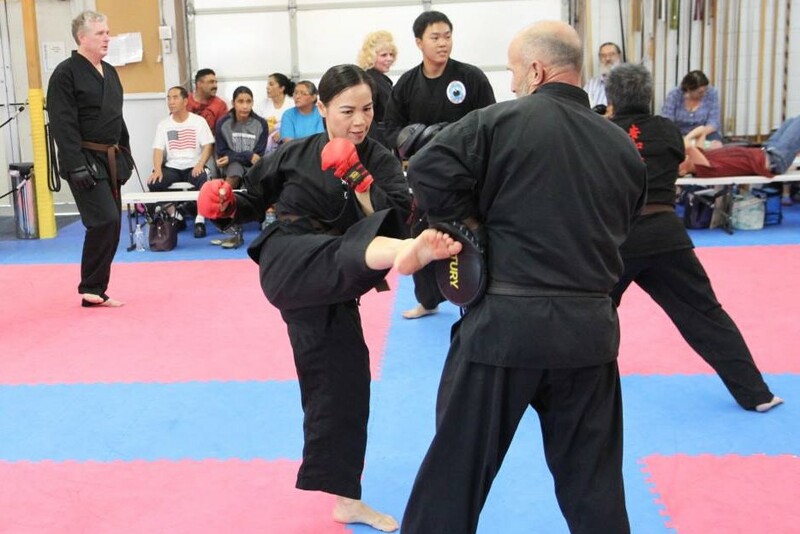 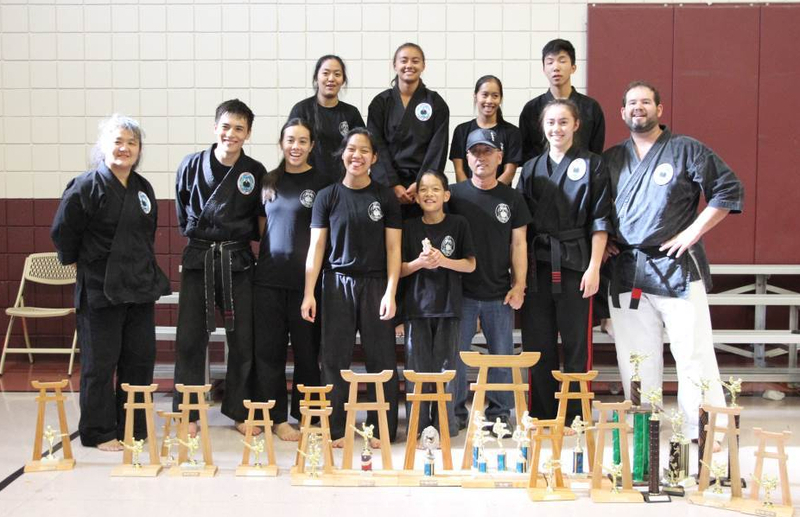 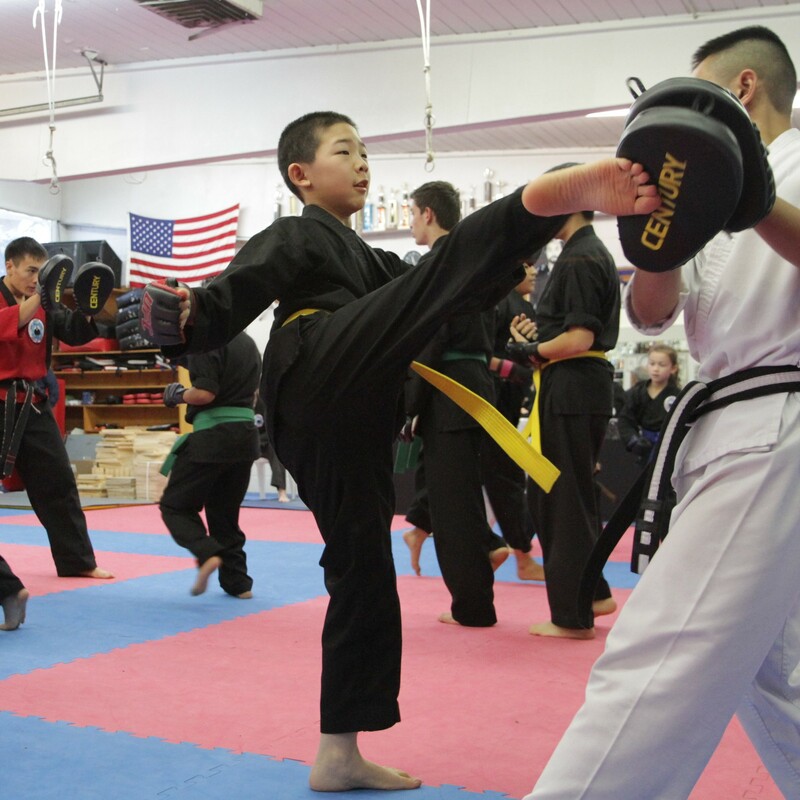 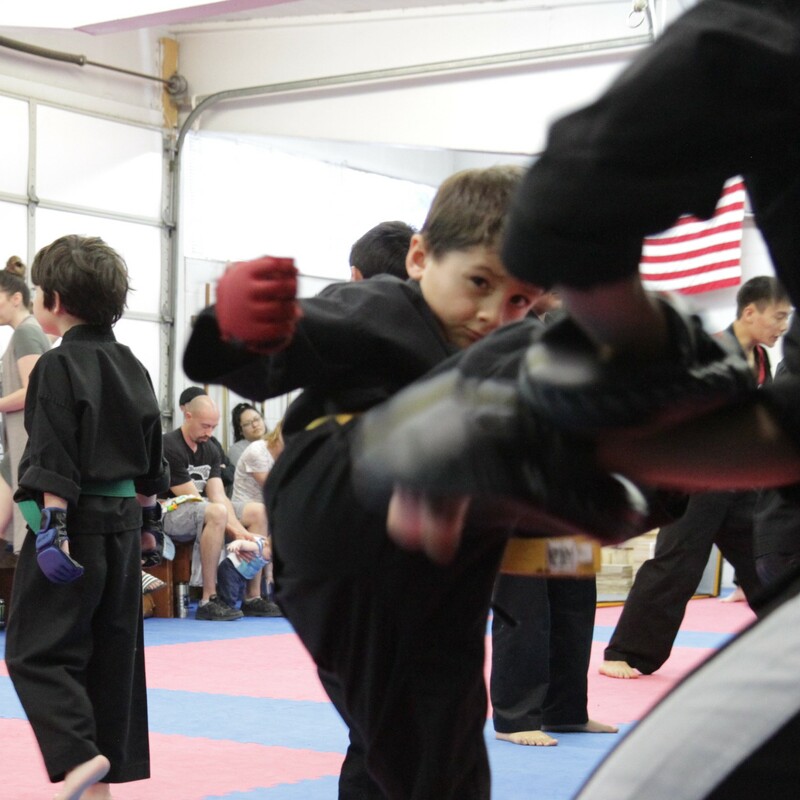 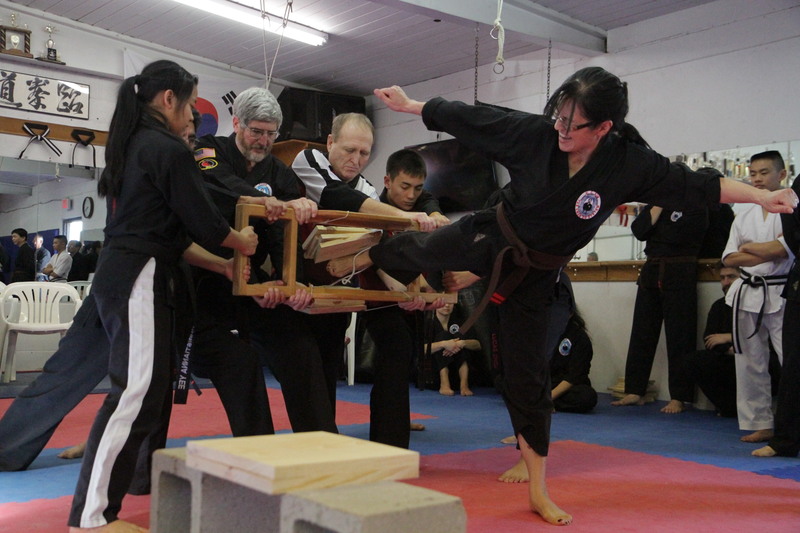 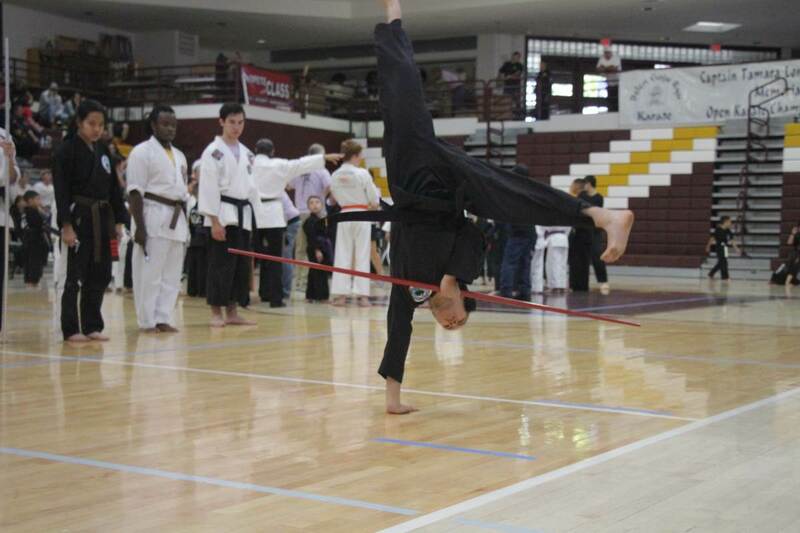 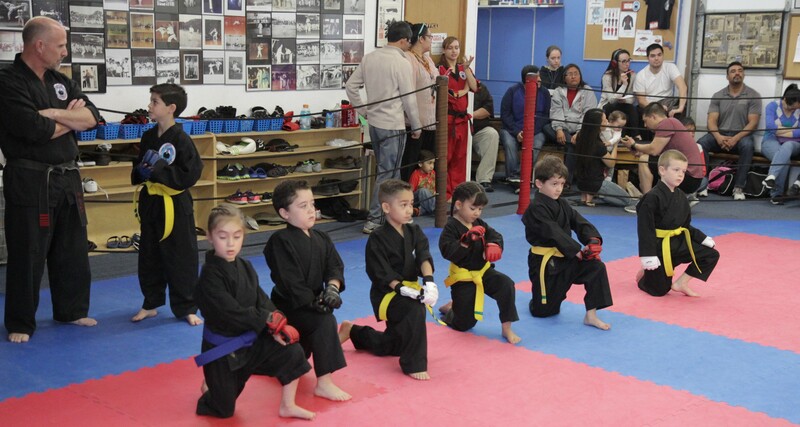 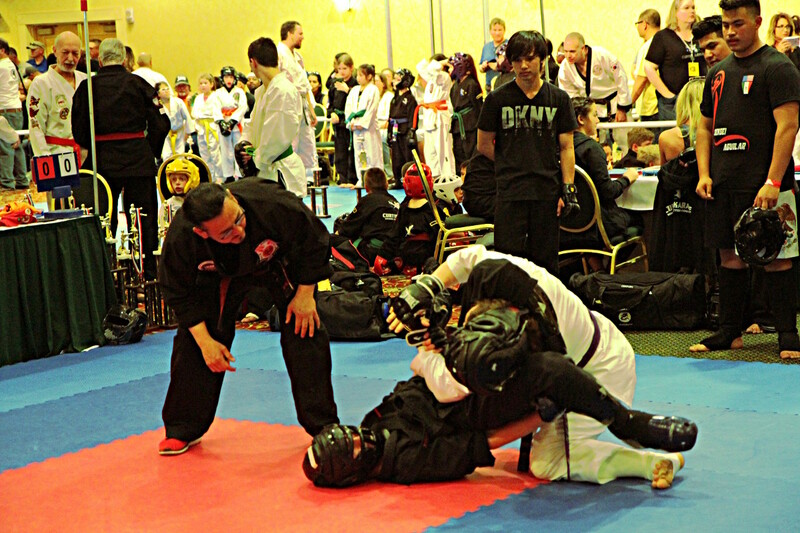 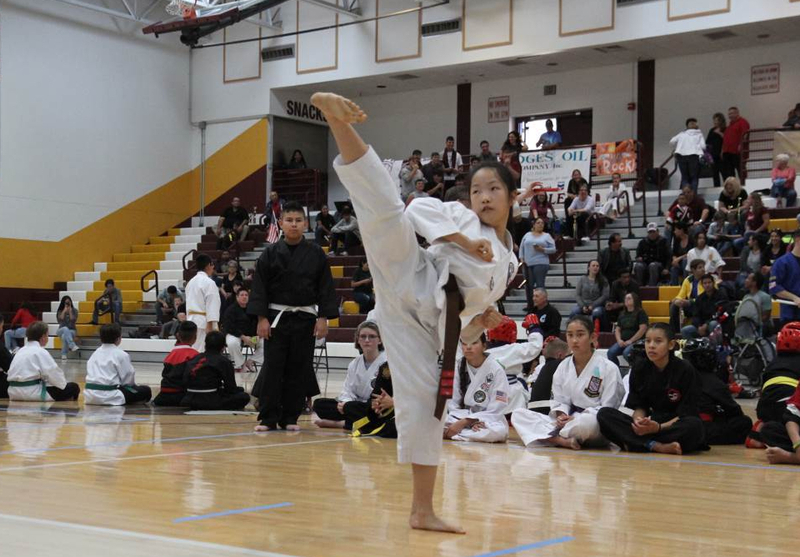 We specialize in traditional Tae Kwon Do and contemporary Mixed Martial Arts. 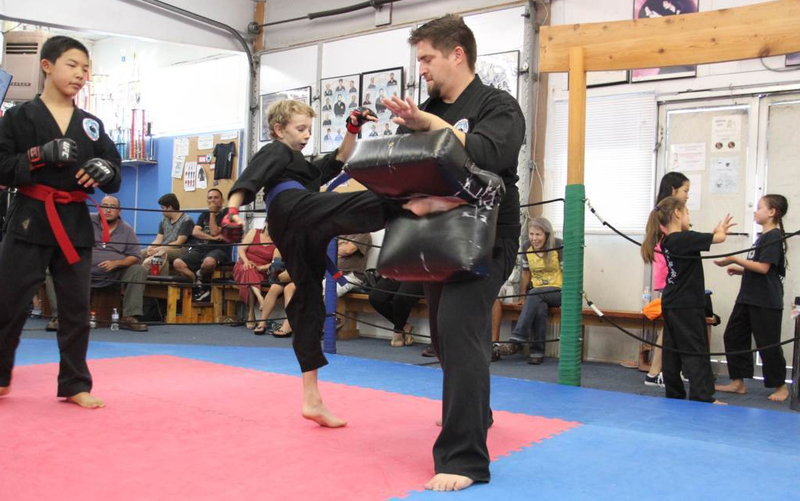 Our classes can accommodate your entire family – kids start as young as 4 years old while some of the adults are in their early 70s. 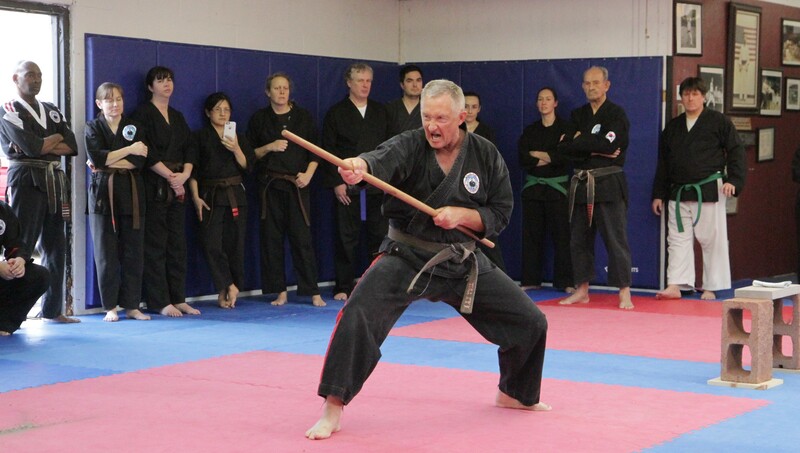 Check out our class schedule and come on by to exercise your body and mind.